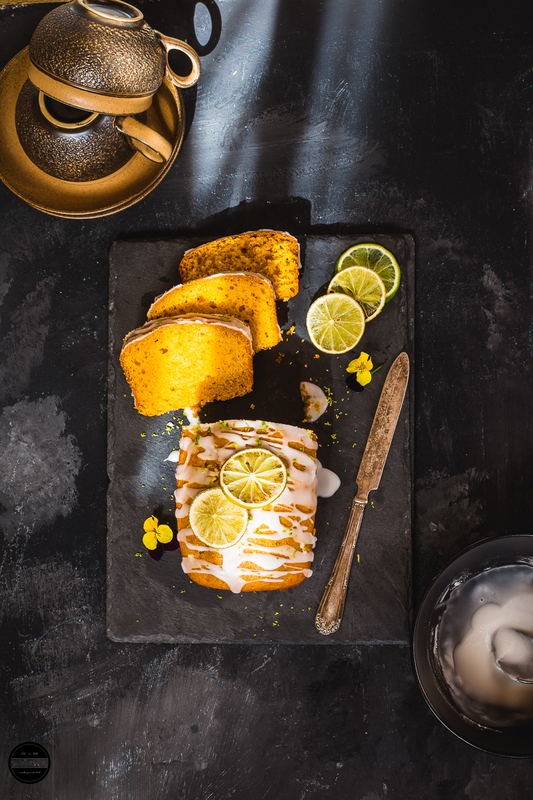 Mango, Coconut and Lime Loaf Cake screams nothing but sheer exotic happiness. 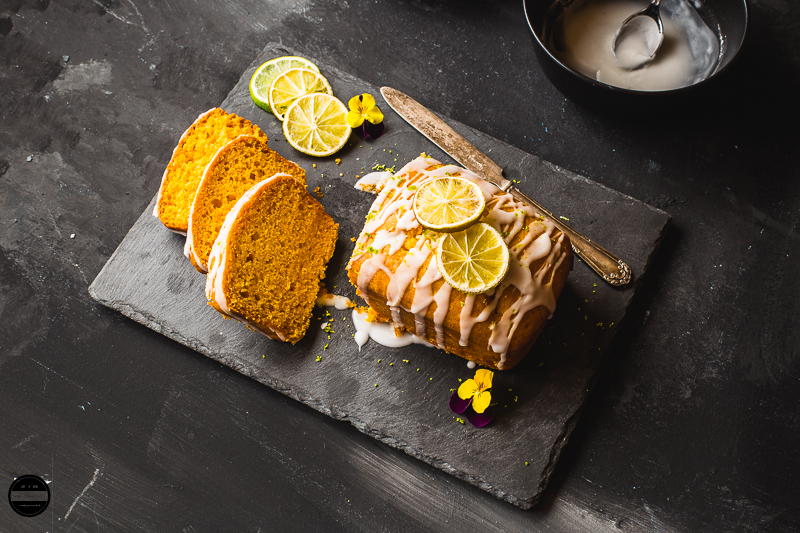 A fluffy, moist and utterly delicious loaf cake which is vegan and prepared with aromatic and exotic ingredients such as mango, coconut and topped with the lime icing. An ideal treat for any get together, sunny coffee mornings, afternoon tea or special celebrations such as Mother's/Father's day! Majority of you will agree with me that Mangoes are so delicious and you must enjoy them on its own, especially when you can get hold of Indian varieties such as Alphonso and Kesar. Me and my family are crazy about mangoes, as soon as the month of April arrives, not only kids but I myself eagerly wait for the Mangoes, and once it appears in our home the whole family get together at the dining table and enjoy this king of all fruits either whole of the mango or Ras ( in pulp form). Just a last week we had a long weekend and daughter came home, as usual before she arrives, her long list of favourites have been text by her. This time on top of the list was her favourite the Mango Kadhi! I was saying to her, you do keep me busy in the kitchen, don't you? :D She replied 'Ma, just because you cook such delicious food and on top of that you share your food pictures on social media so that too tempts me more and another thing, my friends go non stop complimenting your food pictures! While I was preparing a Mango Kadhi, I was thinking about baking this Mango Loaf cake, because I knew I'll have some spare mango pulp, so I asked daughter about her opinion and she asked me to take a break from the kitchen and she volunteered in baking this Mango, Coconut and Lime Loaf Cake! Mango Loaf cake turned out so beautiful and delicious, you can almost die for it. The incredible aroma of the mango and coconut was just irresistible, and this luscious and delectable cake simply vanished into thin air. Thinking of baking this delectable cake for your loved ones? just be prepared for that heavenly tropical aroma to fill your kitchen! This cake can be made with normal milk too. Mango, Coconut and Lime Loaf Cake is vegan, moist, and fluffy that is prepared with aromatic ingredients and so easy to prepare. In a one bowl place flour, salt, desiccated coconut, baking soda, and baking powder. In another bowl add mango pulp, oil, sugar and coconut milk. Mix well until sugar dissolves. Add dry flour mixture to the mango pulp mixture and mix gently. Don't mix vigorously, if the mixture is very thick add more milk little by little. Bake it in the preheated oven for 40 minutes, check after 30 minutes. If screwer comes out clean remove the cake from the oven and let it cool completely. Make icing by mixing icing sugar, lime juice and water. Pour it over the cooled cake. 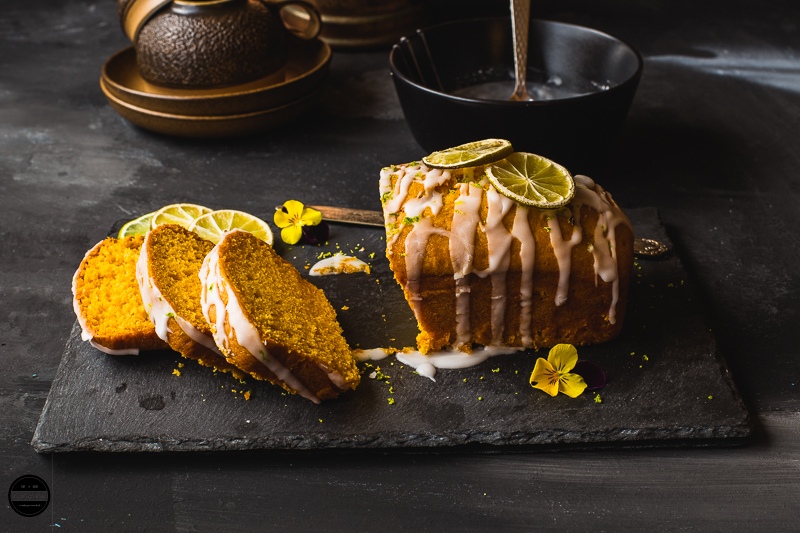 Garnish the cake with the lime zest and roasted lime slices. Enjoy the cake with a cuppa. Thanks Renu, hope you guys like it. What a lovely looking cake, those lime slices really set it off. Fabulous flavour combinations and being vegan is even better! Bookmarking this to make soon. Yum! Thanks Kate, please do let me know how it turns out for you. Happy baking! I have mango trees and this sounds so good I will have to print it off so when they are in season I have it on hand! thanks love the colors! Thanks Claudia, please do let me know how it turns out for you. Happy baking! That looks like such a pretty cake and sounds delicious as well. This cake looks moist and absolutely delicious!! This looks amazing! I am totally pinning this to my to do list. By the way, fantastic pictures! I can't explain how tempting that loaf looks - the vibrant yellow, the lime icing and coconut in it... a total winner! I can't wait to get hold of some mango pulp to get baking! love the flavours you have infused in the loaf cake, the texture is spot on too tempting. Mango coconut and lime combinations sounds very flavorful..loved the props.. fantastic photography too !! Wow Jagruti mango coconut lime what an awesome combo. I can feel the amazing taste and flavour. Lemon glaze makes the cake gorgeous. Fabulous share. Delicious and delicious and delicious. What a combination mango, lime and coconut. Beautiful clicks too. 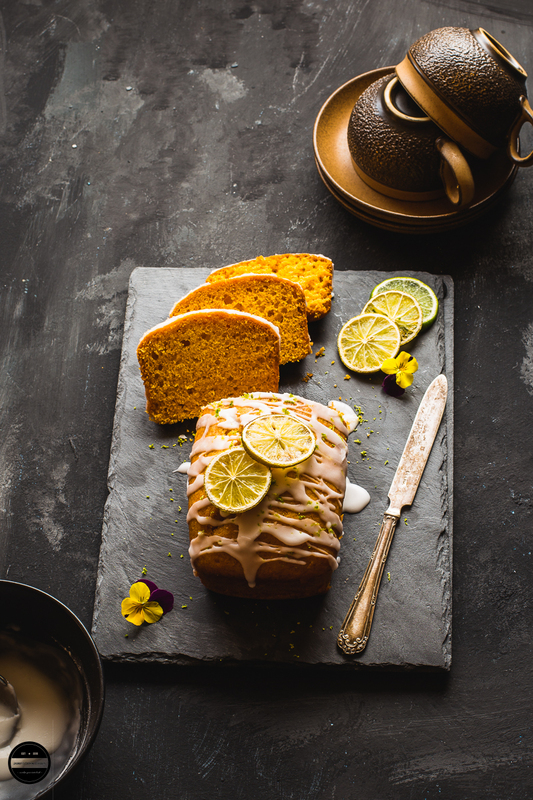 The mango coconut and lemony cake looks divine.. awesome clicks as always. This is an adorable loaf, the flavors are so inviting- Mango, cant resist the temptation mmmm. What vegan sugar do you use Jagruthi, will love to try that? Thanks Seema! We use Tate and Lyle and Billington vegan sugar. 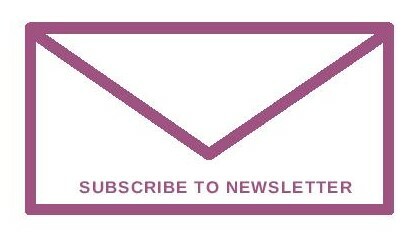 Look at the huge plus those lists by daughter do to the blog - Such a wonderful post and I am urging you to ask her to keep the lists coming. 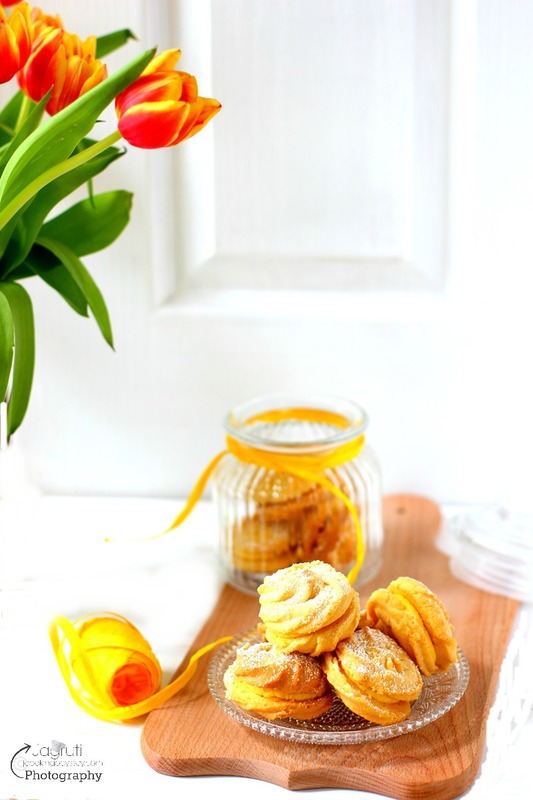 A great combination of flavourful ingredients, seasons favourite - mangoes and your brilliant photography with beautiful props make this an amazing post! What a beautiful loaf there, this cake looks absolutely ultimate and those slices are irresistible. Wish i get few slices to enjoy with a cup of coffee. It looks so inviting, love the combo of flavours you used in your beautiful loaf. Loved it. I adore mango recipes. Recently I have shared my mango bread recipe. This looks so gorgeous and yummy! Thanks for sharing vegan version. I love mango based recipes and mango loaf is one of my favorite. The limy icing makes it even more sinful and tempting. Beautiful pictures Jagruti, as always.